Home > Printable Coupons > Bomb Pops Coupon | Makes Frozen Treat Free! 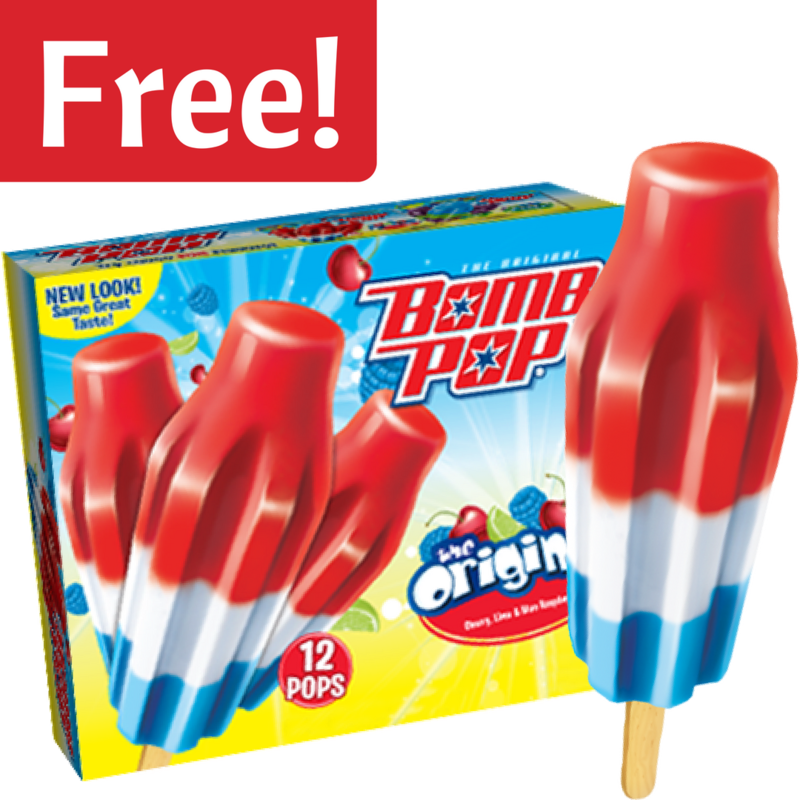 Bomb Pops Coupon | Makes Frozen Treat Free! There is a great new Bomb Pops coupon you can use to get frozen novelty treats for FREE at Bi-Lo, Winn-Dixie and Kroger! They are also 37¢ at Publix.